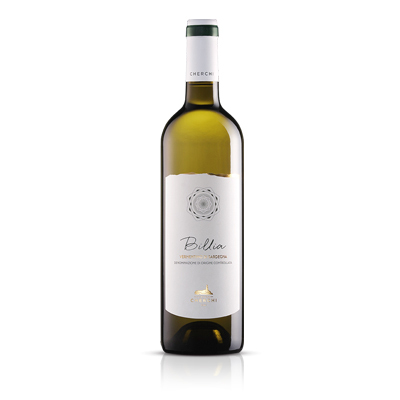 This Cagnulari Isola dei Nuraghi IGT is a tribute to the founder of the winery, Billia Cherchi, who rediscovered this ancient grape variety. From Cagnulari grapes we make a fresh wine, elegant and inviting, with scents of red fruits and spices. Intense ruby red color, it has aromas of fruit with hints of jam. Dry and pleasantly sapid palate with a delicate acidity and soft tannis. Fresh and clean finish with persistent fruity notes.